Frasal Tool Co., Inc. specializes in holding fixtures, bonding fixtures, install tools, removal tools, gauges and complex assemblies. with design, build, and assemble for tooling, fixtures and gauges. Not near the office? No problem. 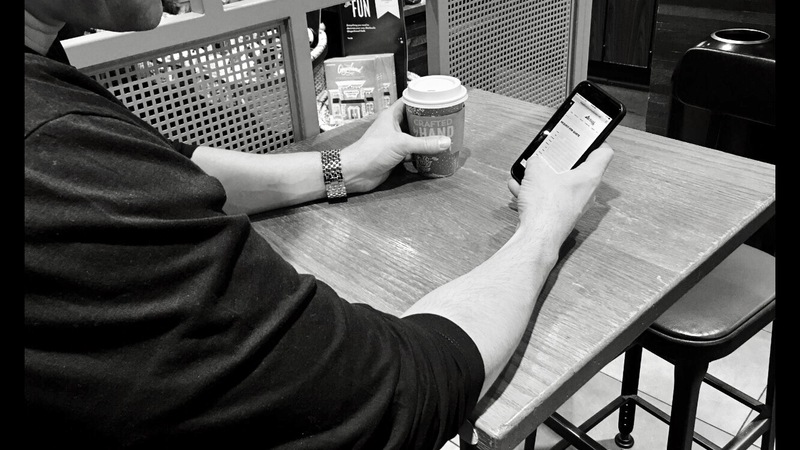 Submit your request for quote directly from your mobile device or smart phone anytime, anywhere, anyplace. Our response time is typically less than 24 hours!!! ID and OD Grinding, Wire EDM, Profile Grinding, CMM inspection services, and more. WE ASSIST OUR CUSTOMERS IN THE MANUFACTURING INDUSTRY by PROVIDING COST-EFFECTIVE SOLUTIONS TO THEIR OUTSOURCING NEEDS. WE DO THIS BY OFFERING HIGH QUALITY DESIGN, ENGINEERING, AND MANUFACTURING SERVICES.WHETHER YOUR NEED IS FOR A PART, SPECIAL FIXTURE, COMPLEX ASSEMBLY OR ROLL FORM TOOL WE ARE COMMITTED TO EXCEEDING OUR CUSTOMER’S EXPECTATIONS. We offer products and services to meet your every need. Frasal tool was started in 1972 by Frank Giangrave in response to the severe demand for special cutting and form tools in the bearing industry. The company started in a small facility in New Britain Ct. Today, the second generation of the "Frasal family" has helped to grow the company into a multifaceted global tooling supplier. The size of the company may have changed, but the core values are still the same. Uphold the quality of workmanship, customer satisfaction, and integrity that has always defined the Frasal Tool name. Frasal strives to excel in continuous improvements, logistics, and product manufacturing efficiency. The end result of this dedication is tooling innovation success for Frasal Tool's customers. 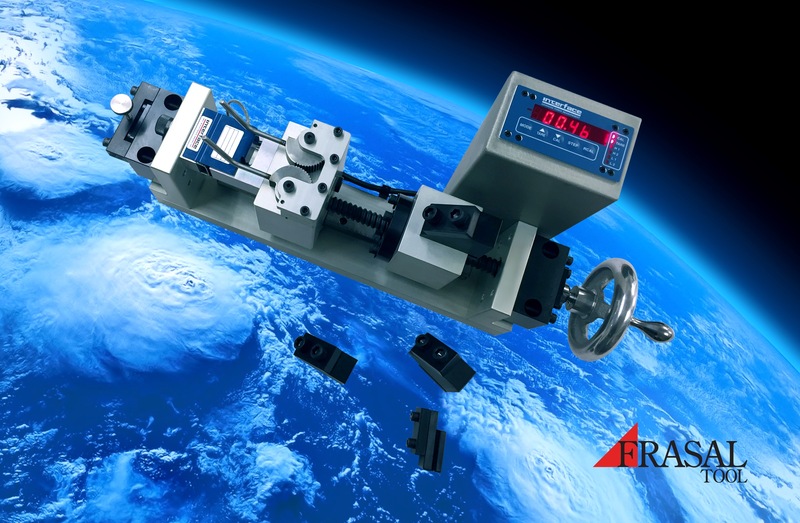 With that vision through the years Frasal Tool has grown to become an approved manufacturer for the aerospace, bearing, automotive, and medical industry. Frasal Tool Co., Inc is now a qualified supplier serving such OEM customers as Pratt & Whitney, Collins Aerospace, Kaman, and Sikorsky. Frasal Tool Co., Inc has received superior ratings from these companies because of it’s ability to ensure quality and delivery at competitive prices in today’s ever changing market.